As rail systems generate more data, developers need to rethink where and how they process information. Legacy systems moved data to the control center for analysis, but modern systems often keep this functionality on the train. 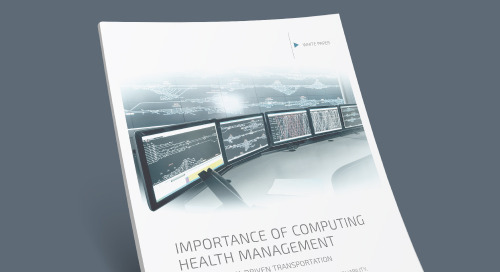 The challenge with this fog computing approach is that it creates a heavy burden for on-board computers. In addition to increasing the compute load, the need to retain data locally can create storage problems. A smart database can help with both problems. When configured properly, a database can reduce processing and storage demands. Fog computing has many benefits for rail systems. Such a configuration allows on-board computers to perform calculations in real time and act immediately. After processing at the train level, data migrates to a control center so that trend analysis can be conducted for the entire system. Predictive maintenance is a good example of the types of benefits afforded to rail systems: On-board analytics can monitor acoustic data for bearing problems, temperature sensors for brake issues, and even track RFID and photo data to tie potential issues to particular cars. Control and safety subsystems can also get in on the act; examples here include fire suppression, digital video surveillance, and air conditioning. Database management systems (DBMS) are essential to all these features—and choosing the right DBMS is a critical design decision. An SQL database is one obvious option, but the highly organized and self-referential structure of SQL takes up a relatively large amount of storage space and processing power. Most important, SQL is overkill. "Edge devices often do not need the sophistication of an SQL database," says Steve Graves, Co-Founder and CEO of McObject. End users won't see the database, so many features of SQL simply aren't relevant. Similarly, scaling is generally not a huge factor. While a train set may take on new subsystems over time, there are rarely dramatic shifts in requirements. Edge devices do not need the sophistication of an SQL database. Another option is to use loosely formatted databases, such as those using NoSQL. But data validation isn't inherent in these databases, so validation is left to the devices collecting data. If things aren't set up correctly, though, data could be entered incorrectly—rendering it useless at best. According to Graves, a better option is to use a database designed specifically for embedded. In Graves' view, "the ideal setup shares some attributes of NoSQL databases that are applicable," but at the same time "offers native, non-SQL low level (and type safe) programming interfaces. These are usually faster than SQL, easier to program, and carry a smaller footprint." Graves points to McObject's eXtremeDB in-memory database system as an example. By using a hybrid architecture that pulls from both the SQL and NoSQL worlds, eXtremeDB offers a robust yet lightweight database. Graves adds that this data structure minimizes deployment cost because it minimizes resource consumption. A lightweight database allows customers to use less costly processors and require less system memory on edge devices. For better or worse, security needs to be stitched into just about every embedded system these days. Rail systems are no exception. Graves notes that because eXtremeDB was developed specifically for embedded systems, data integrity was a paramount concern from the start. So it's no surprise that eXtremeDB supports secure communication through SSL and can fully encrypt database contents. The DBMS also offers a type-safe programming interface. The interface eliminates the most common source of database corruption, namely, the use of void pointers to pass data between the database run-time and the application. Whatever hardware you choose, any rail system needs to be ruggedized. Trains constantly rattle, accelerate and decelerate, and go through all kinds of weather. And of course, you'll need enough computing horsepower to work with your data. One solution that fits the bill is Nexcom's NROK 1020 Train Computer (Figure 1). Designed with a quad-core Intel® Atom™ x5-E3930 processor, this machine has the performance, I/O, and rugged reliability needed for rail applications. In addition, the latest-generation Intel Atom processors feature numerous new security features and hardware-enhanced encryption to keep your system safe. While databases might not be the first thing you think about when building a rail system, they shouldn't be overlooked. A smart database designed specifically for embedded can help you meet multiple design objectives. These include high performance with low hardware and storage cost, minimal communications traffic, and high reliability. Given these potential advantages, an embedded database is worth a look. 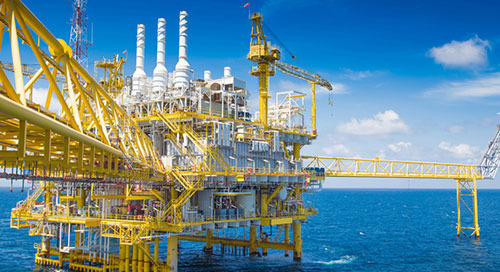 Assets in harsh, isolated environments utilize IoT technology to keep them running at peak performance. 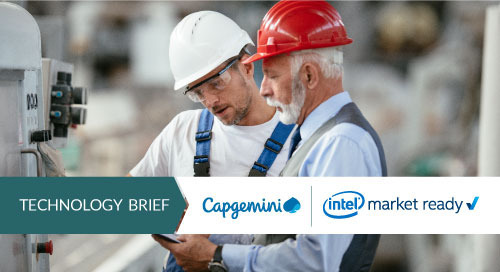 Get the latest updates on IoT for industrial. You are following this topic. 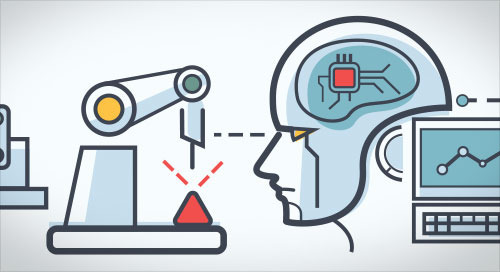 Machine vision doesn’t have to be complicated. With the right tools, even non-programmers can train models and evaluate success. 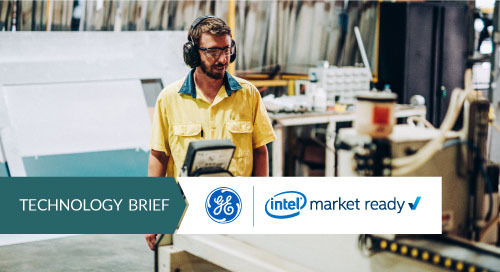 Using real-time analytics at the edge enable manufacturers to gain insight into processes and make corrections when needed—delivering efficiency increases that can save millions of dollars. 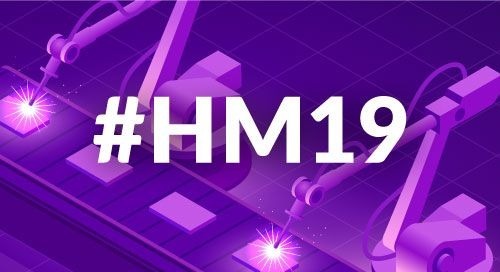 When it comes to Industry 4.0 and the Industrial IoT, Hannover Messe 2019 is the place to be. Check out these 11 must-see presentations, solution demos, and just downright cool technologies. Preventive maintenance enables manufacturers to get the most out of their existing assets—averting machine failure and downtime, while reducing costs and improving quality. 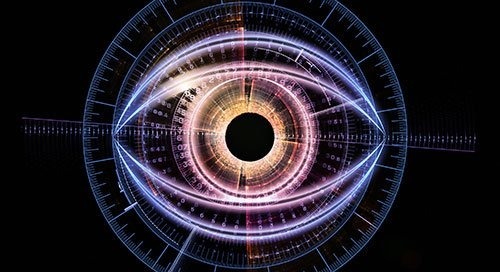 Computer vision is quickly becoming a must on the industrial shop floor. With a twist on the usual implementation strategy, companies can integrate capabilities faster and more efficiently than ever. Your Machines Are Talking—Are You Listening? When it comes to asset management, industrial organizations must find the greatest return on their investment. Well-planned predictive analytics can anticipate equipment failures before they occur. This year, embedded world was about solutions, not technology. But tech still played a big part, with AI, TSN, 5G, and virtualization paying starring roles. 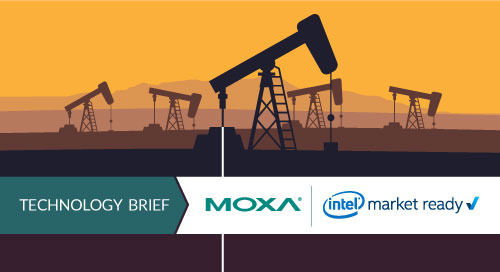 Remote and rugged oilfield operations can get a boost from IIoT and edge computing for remote monitoring, analysis, and control. 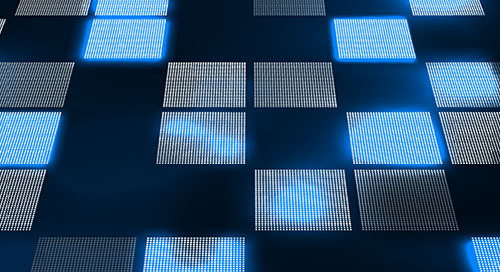 Modularization brings new growth to the touchscreen panel market, making products more scalable, functional, and easier to build. It also lowers design costs while increasing reliability. As embedded world comes to a close it must be noted how IIoT took a center stage. The show floor was packed with computer vision and machine learning solutions, alongside plenty of TSN demos. On day two at embedded world AI at the edge and in the cloud were the hot topics—along-side virtualization platforms designed to accelerate not just time-to-market but performance as well. 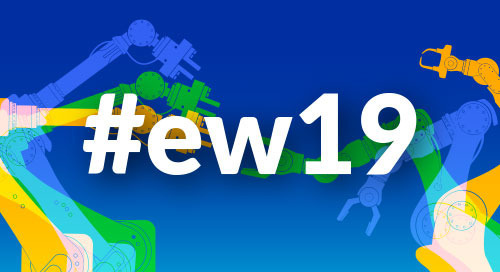 Front and center on day one at embedded world were the power of edge-to-cloud AI, security built from the ground up, ‘ruggedized for IIoT’, and of course valuable developer tools. 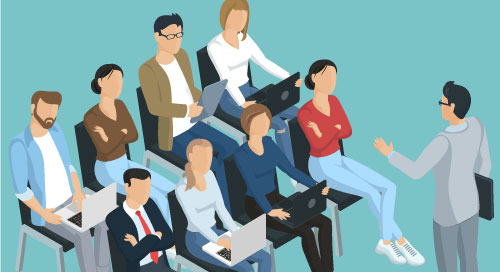 From CES and MWC to embedded world and Hannover Messe, here are our top IoT conferences for 2019. 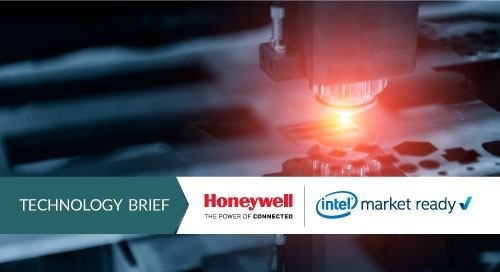 Check it out for shows on industrial automation, AI, 5G, and more.